Part 1, Firebase – Cloud Messaging, formerly known as Google Cloud Messaging, is a new and improved way of delivering Push Notifications to major platforms that includes Android, iOS and web. Part 2, Firebase – Crash Reporting, a comprehensive tool to receive detailed information about the Crash. 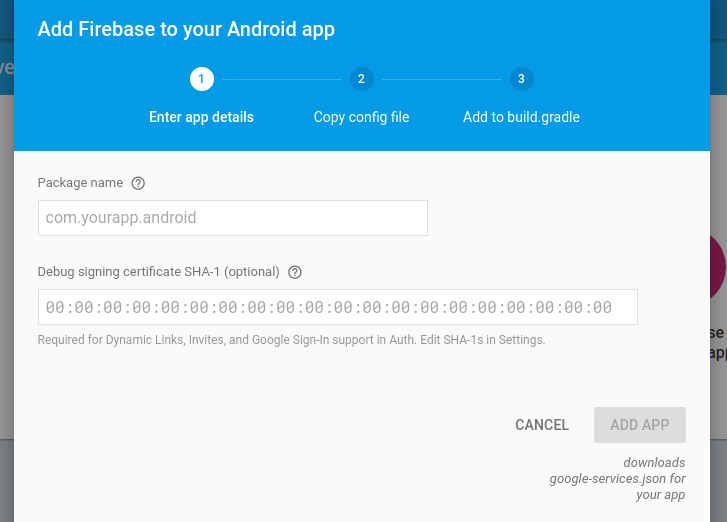 Part 3, Firebase Storage, a storage for app developers like us, comes with storage backed with Google Cloud Storage. Part 4, Firebase Basic Authentication, a type of authentication which authenticates a user with his email and password. Part 5, Firebase Social Authentication, a type of authentication which authenticates a user with his social accounts. In this article, we are going to discuss about anonymous authentication. Anonymous Authentication, as the name suggests, allows any user to authenticate using a temporary anonymous account. What’s more ? You can access the data and the services provided by the application even if you don’t sign-up. Thereafter, if you feel that you want to convert your account into a permanent one, you can immediately link it to your credentials. That’s it !!!! Secondly, whenever you will sign-in anonymously, Firebase will generate a new User ID every time. Anonymous Authentication is very good for those users who don’t want to reveal their identity and authenticate to access the services and data provided by the application. // User signed out. Now, You can clear the preference. The signInAnonymously method of FirebaseAuth let’s us to sign in anonymously. No need to pass any email and password. It’s that easy !!!! The addOnCompleteListener is fired as soon as the process of signing in is completed. Thereafter, it returns the result in the form of a task of type AuthResult. If you have created a project on Firebase, you will be able to find Auth section in Firebase Console. Next, go to the Users tab and you will be able to find the list of users who have logged-in in your app. 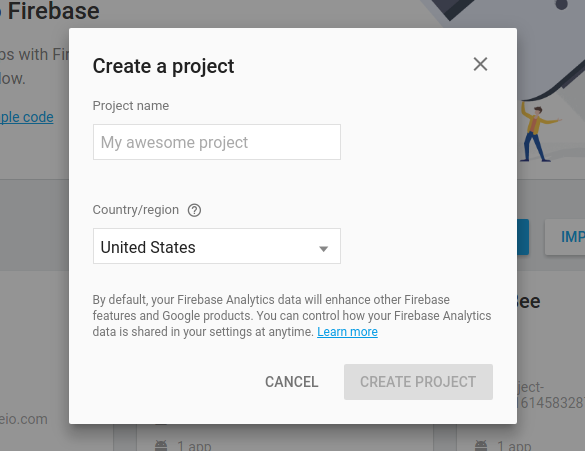 This is one very interesting feature provided by Firebase. Guess what, you can easily convert your anonymous account into a permanent one without losing your previous data !! Isn’t it fantastic ?? Say for example, you wish to explore a game and started playing it without logging in. If you found the game interesting, you might want to login using any social account. So, after doing so, you start playing it again. Thereafter, you won’t get your previous points/achievements you received when you played before logging in. Now, to solve this, you can simply implement Firebase Anonymous Authentication wherein you can sign-in anonymously and play as long as you want. Meanwhile, if you wish to login using a Facebook account, no need to worry, you can easily access your previous data in your newly linked account. Note:You can convert your anonymous account into a permanent one only while you are logged in. Linking an anonymous account using email and password is very easy. Simply, get the email and password from the user and call getCredential method and assign it to the AuthCredential’s object. Remember to use EmailAuthProvider for the same. getCredential method and assign it to the AuthCredential’s object. Remember to use FacebookAuthProvider for the same. 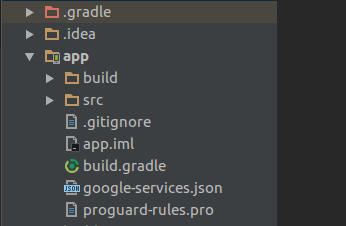 Remember to use GoogleAuthProvider for the same. As soon as the said process completes, the onComplete method is fired and it returns the particular task. If the task is successful, this means that you have successfully linked your account. Now onwards, you can access the account using the newly used credentials. Next, go to the Email Templates tab and go to Email address verification tab. You can change the Email Template according to your needs. Next, go to the Email Templates tab and go to Password reset verification tab. Next, go to the Email Templates tab and go to Email address change verification tab. After a user links his/her account, the already mentioned user details are updated with the new credentials in Firebase Console. In your apps, you can get to know the user’s basic profile information . In order to do so, go through Manage Users. So, after going through this blog, you might have realised how important and useful anonymous authentication is, in terms of applications. Hope you learnt a lot from this article. But, it doesn’t end here. There is much more to Firebase and I hope that I can deliver more and more.